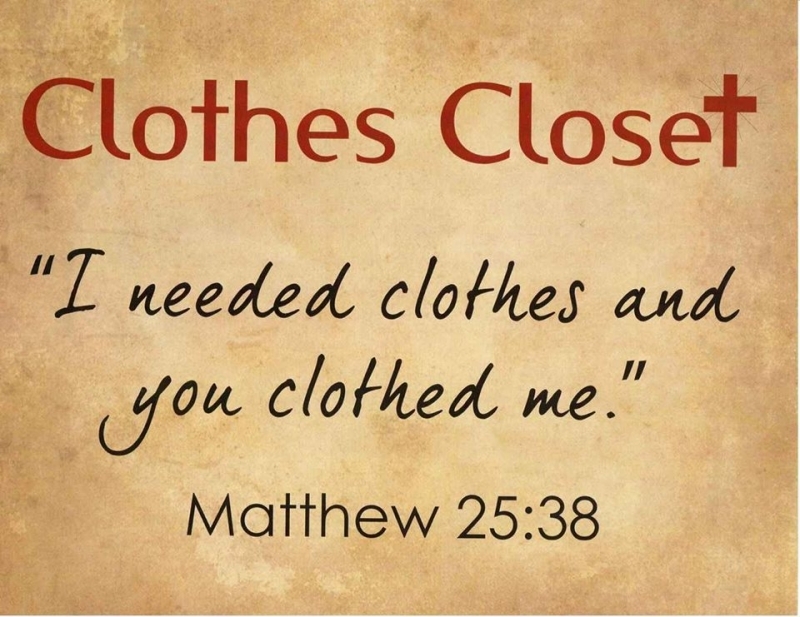 "I needed clothes are you clothed me". Matthew 5:28. 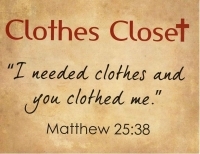 Lots of kid's clothes, women's and men's clothes; and seasonal clothes are all available at no charge for those who need them.